Schulz Nuclear, as part of The Schulz Group, was founded on the simple principles of providing world class quality service and repairs, coupled with exceptional customer service. Our ultimate goal is to help our customers increase production while reducing and eliminating unplanned downtime. Now part of The Timken Company, the Schulz Group is better positioned for further growth than ever before. 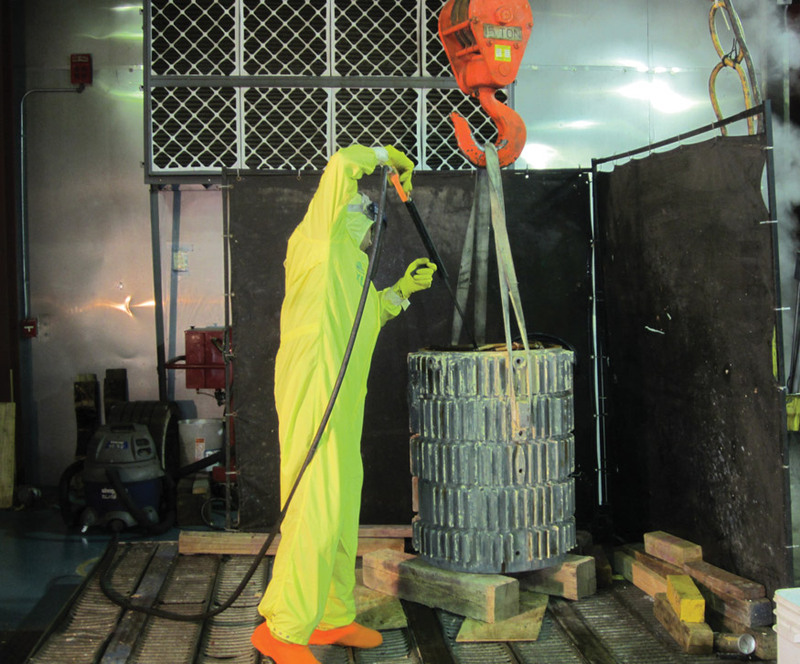 At Schulz Nuclear, we offer a variety of nuclear services including environmentally qualified form and random wound insulation, contaminated motor repair with RCP motor overhaul and rewind, safety-related repairs, motor testing capabilities, high quality, cost effective solutions for MOV dilemmas, all from our motor repair facility and in-house decontamination facility. You, our customers told us, you needed to decrease your downtime. By adding this new facility, consider it done. Here at Schulz, we continuously strive to exceed your expectations, and our decontamination facility is proof that we take our customer’s needs seriously. 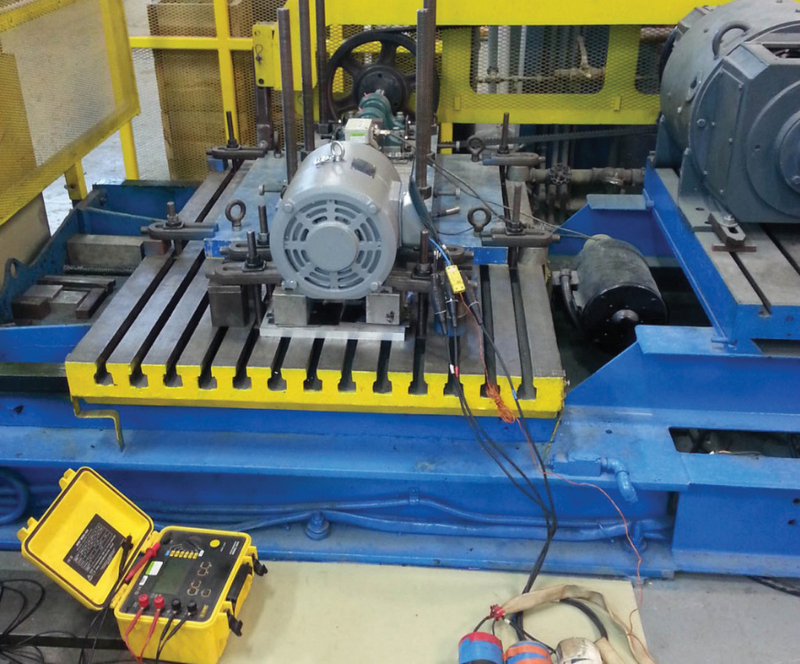 Schulz Nuclear has provided the most in-depth testing of motor operated valve motors in the industry, from reduced voltage started in extreme temperatures, to locked rotor testing. Utilizing our state of the art ADAMS tester, and our Harsh Environment Qualified System, Schulz Nuclear can meet every need in the industry. Schulz consistently outperforms the industry’s standard and emergency turnaround times. 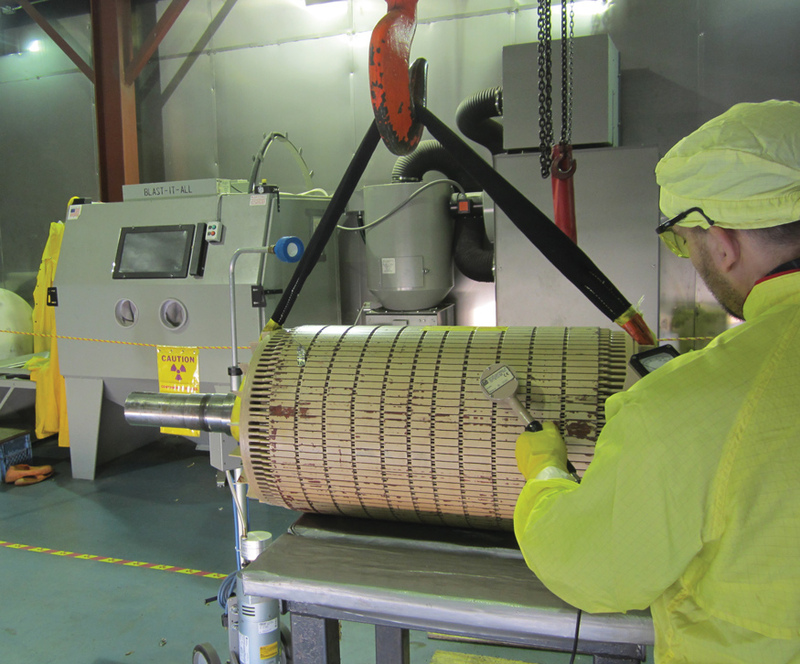 Schulz Nuclear offers environmentally qualified form and random wound insulation systems for rewinding harsh environment EQ motors, or for incorporation with new motors. The 4.2kV insulation systems is qualified for use in harsh environments outside containment that may be exposed to a MSLB/HELB with peak temperatures of us to 395℉ at peak pressures of up to 70 psig. The 600V system is qualified for inside containment LOCA conditions with peak temperatures of 425℉ and 77 psig. The 600V system is available for intermittent duty motors (MOV). 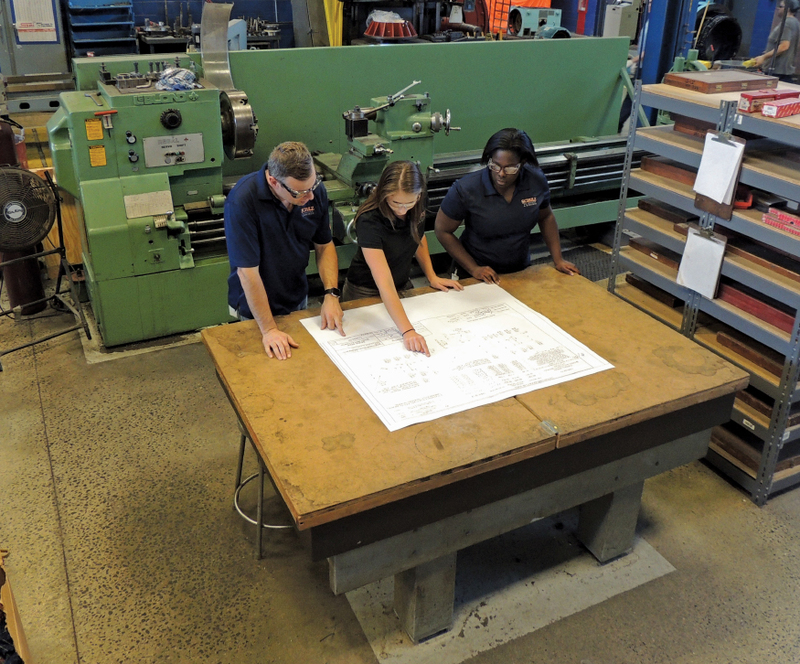 When it’s not cost effective to repair a safety-related motor, or when a spare motor is needed, Schulz Nuclear incorporates one of the most rigorous, in depth, motor dedication programs available to the industry. Full-load testing is performed on every motor dedicated by Schulz, including elevated or reduced voltage testing and locked rotor testing when required. Now with our harsh environment system approved, Schulz Nuclear can meet your Environmentally Qualified needs and provide safety-related/environmentally qualified harsh environment motors. © 2002-2017 Schulz Nuclear, A Brand of The Timken Company.